Dr. Bushman grew up in Camarillo California being the youngest of 5 kids. His parents taught him to work hard and enjoy life. After graduating High School, he served a 2-year LDS mission in the Little Rock Arkansas area. Upon returning Dr. Bushman attended Ventura, Oxnard and California State University for his under graduate work in the field of Biology. He then moved on to the University of Southern California and graduated in Dental Medicine in 1997. During his 4 year graduate, Dr Bushman received the Paul K. Hill Memorial Award for Outstanding Achievement in Endodontics (root canals). 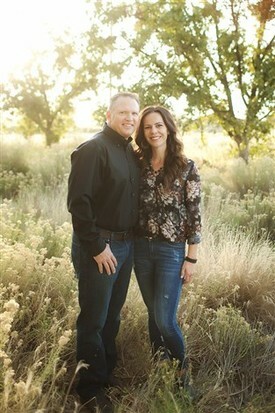 Dr. Bushman has owned his own private office in Safford AZ since 1999. He treats each patient and procedure with the best care that he has to offer by committing to using many of the latest technological advances, continuing education and striving to be at the forefront of his profession. He is honest, sincere and wants the best care for all his patients. He would welcome the opportunity to be your dentist as well, making himself readily available to answer any questions you may have about your dental care.